Delivering a positive, stress-free real estate experience for every client is Gino Morvillo's top priority. Gino knows that selling or buying a property is a huge milestone for most people. That's why he focuses on the needs of his clients and involves them in a highly professional way throughout the buying and selling process. 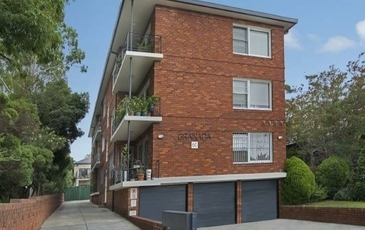 Gino has 20 years' experience as an inner west property market expert, plus a track record of achieving record prices in Ashfield, and is a licensed real estate agent and auctioneer. He enjoys assisting both sellers and buyers with care, guidance and sincerity. Having previously worked in the building industry, Gino has a vast knowledge of both property and construction, and happily shares this deep understanding with his clients. Gino's aim is to always achieve the best possible results for his valued clients, while acting in an honest and ethical manner at all times. He is known for his professionalism, reliability, experience and inventiveness - as well as his sense of humour. He loves being a part of the close-knit, harmonious team at Brough & Taylor. Gino also loves the excitement of selling properties and assisting with a wide variety of people. Gino speaks and writes Italian fluently. In his spare time, he is a gardener growing a variety of beautiful flowers, vegetables and herbs. Staying up to date with industry developments, market trends and legislative changes is important to Gino, who undertakes regular and continuing professional development as an essential part of this process. 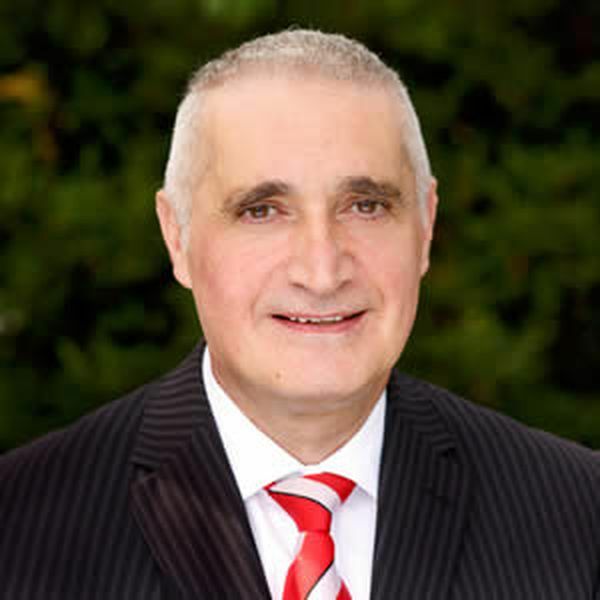 If you're seeking an honest and ethical agent with vast knowledge of the local property market, comprehensive real estate experience and a dedication to getting you the best possible price, give Gino a call on 02 8753 2308 today. Ashfield's Most Popular Street! Renovator's Delight! 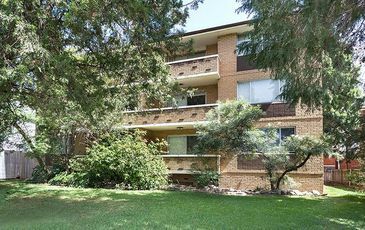 "Very strong price in such a short time"
I wish to thank you very much for selling my property at Church Street Ashfield. Your efforts in getting a very strong price in such a short time were very much appreciated. The efficiency and courtesy given to me during the whole of the selling exercise made it a pleasant experience and I thank you for that. I wouldn't hesitate in dealing with you in the future. "Smooth and very satisfying result"
I write to say a very sincere thank you handling the sale of my home recently. The professionalism of your staff and friendly manner certainly made for a smooth and very satisfying result for my wife and me. We were very happy with the price you achieved and am delighted that you managed to secure a sale within my limited time frame so I was able to synchronise the sale with the move to our new home.